Nowadays, even something as simple as buying a water bottle can mean looking into so many different products these days. Filtered, distilled, infused, even sparkling, it can be difficult to decide, especially as water is such a vital part of our health. One type of water that we all seem to be fairly familiar with is spring water – it’s labelled on almost all of the water bottles in the supermarket, and seems to be the top fish when it comes to drinking water. For most of us, however, that’s as far as our knowledge of spring water really goes. 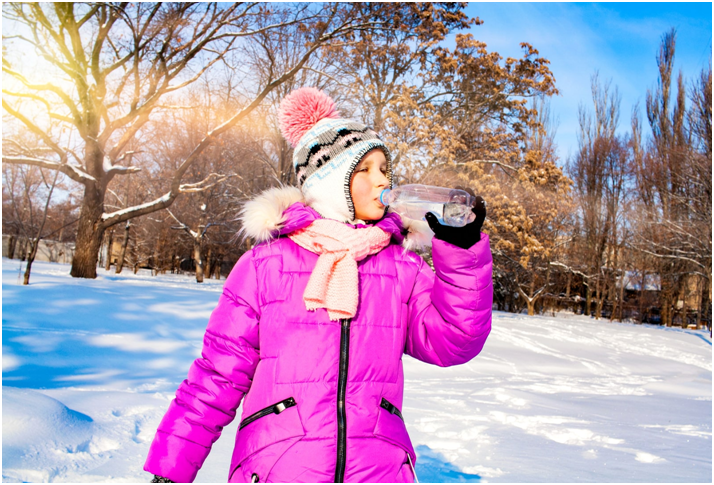 This blog will aim to uncover what it really means to be a spring water particle, and provide some solid answers about why it really is beneficial to your hydration. 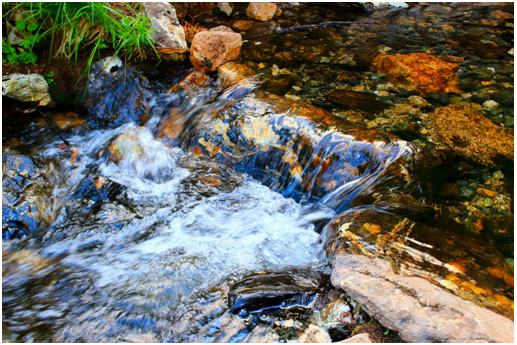 Spring water is water that is obtained from under the ground in an aquifer beneath a natural pool of water, usually at the bottom of a hill or valley. The water produced here is rainwater that has sunk through rocks and soil and run downhill until it reaches an impermeable layer of rock, far underneath the spring. The most important thing to know about spring water is that not all spring water is equal. This is because different brands source it from many different springs all around the world, and some of them contain different minerals to others – the process of spring water makes it incredibly pure and rich in healthy minerals, but this is still on a scale depending on the location. Big Wet’s spring water range is sourced from the Daylesford and Hepburn Springs region of Victoria, Australia. It has a volcanic history three million years old, and the granite and basalt nature of the spring gives the water lots of incredibly important minerals as it makes its way through the fine pores of volcanic stone. Spring Water or Tap Water? Spring water has many advantages for your health and for the environment. It contains elements like calcium, important for our teeth and bones, chromium, an important mineral to help prevent diabetes, and potassium, which is a vital electrolyte our bodies need. Spring water is naturally the purest form of water on earth; it has a more neutral ph than any other unfiltered water, which is excellent for your health, as this means there are less chemicals in it to adjust its natural balance. The choice between spring or tap water is ultimately up to you, to provide for your business, but the benefits of spring water are clear. In the long term, the decision to switch to spring water for your home or business, will be one you won’t regret. If you’re considering switching to spring water for the health of your employees, family and friends, get in touch with us today to organise the best spring water delivery system to be delivered to your door today.